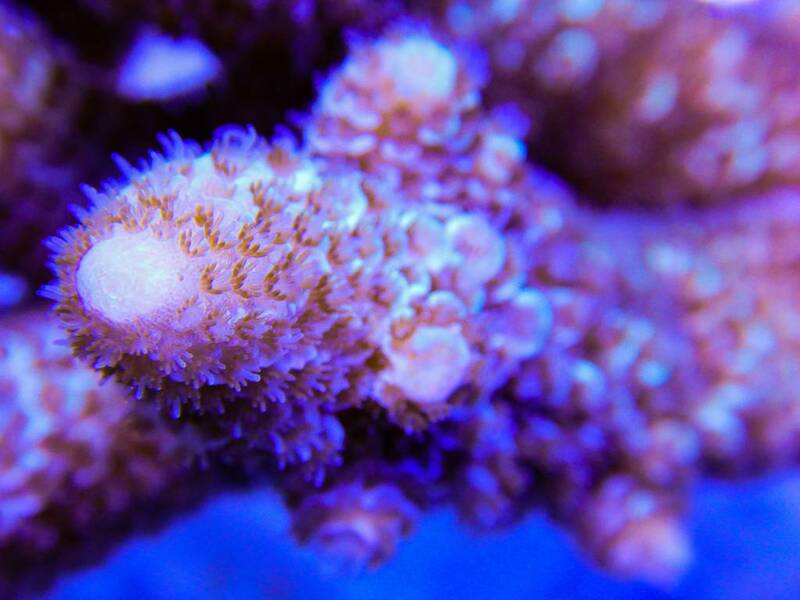 Discussion in 'Frags' started by mikejrice, Oct 1, 2015. 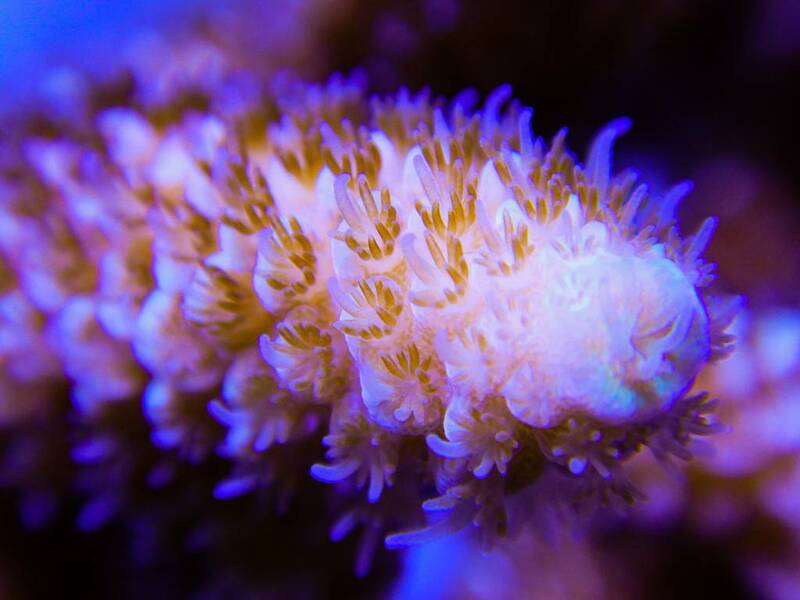 The method I use for fragging the majority of hard corals is primarily the same with the cutting tooling being a Gryphon band saw. 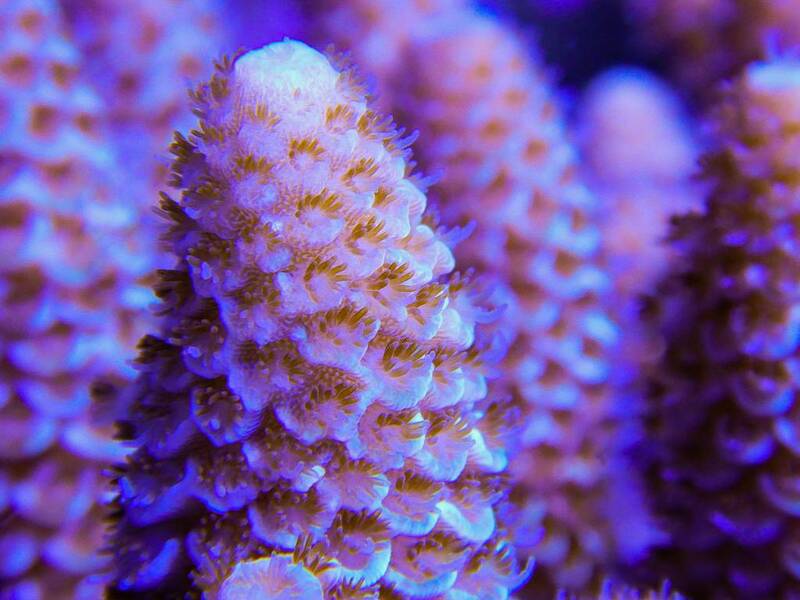 Acropora forms in an endless array of growth patterns depending on species and conditions where grown which makes it a little bit different for each colony you may encounter. 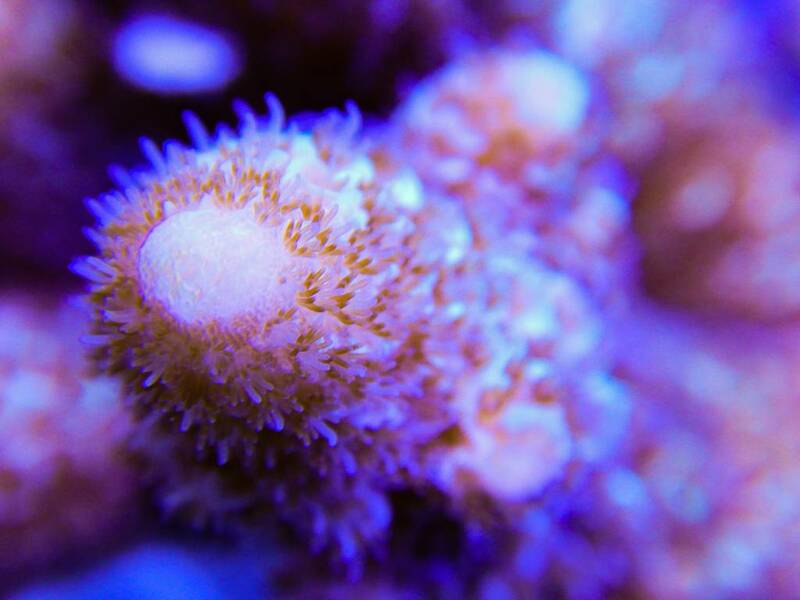 As with all branching corals, I first like to figure out how I can get the most branch off of the base while leaving each frag free of open cut spots. 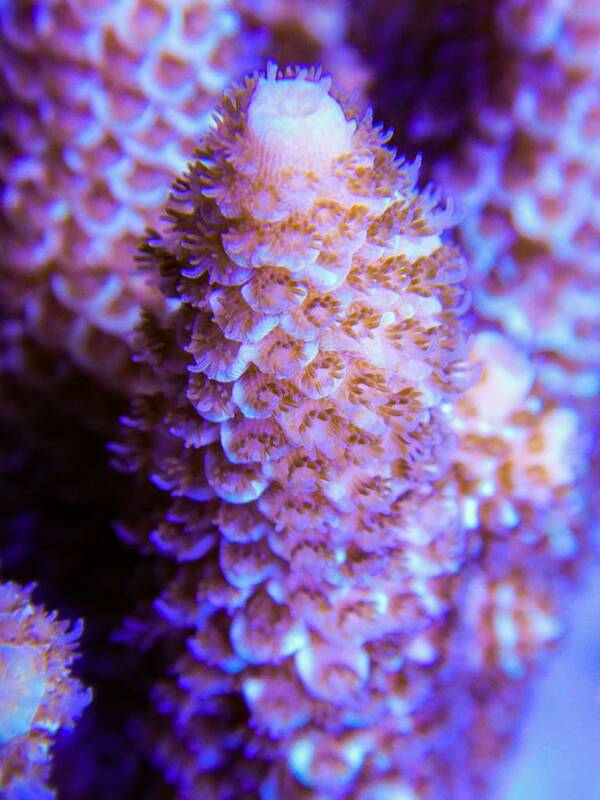 To do this, I begin cutting from the base of a colony and work my way out towards the branching tips. 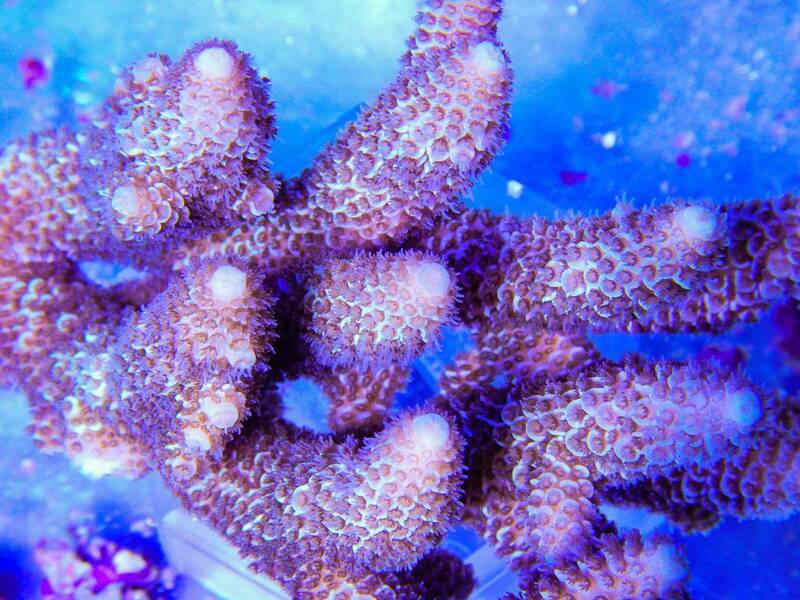 After all available frags are worked off of the base, I will either cut up the base pieces to be grown into marketable frags or I will keep the entire base for growout purposes. 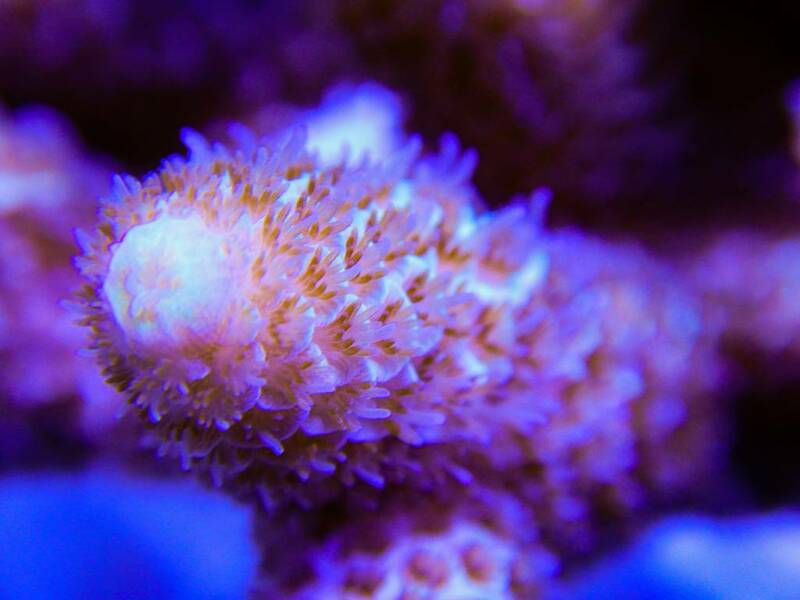 If there's a specific species you would like to see fragged, leave a comment below. DSC reef, Swisswiss and Corailline like this. 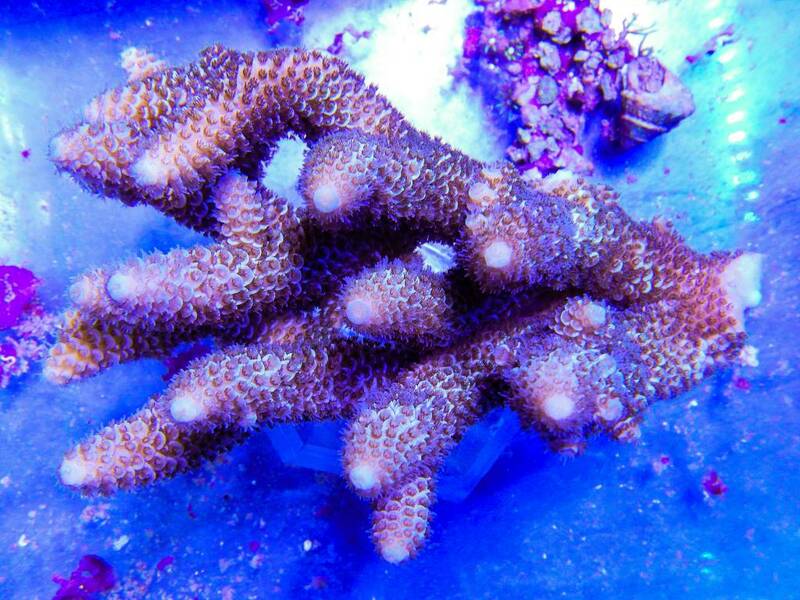 I would like to sea some fragging of soft corals, leathers and the likes. 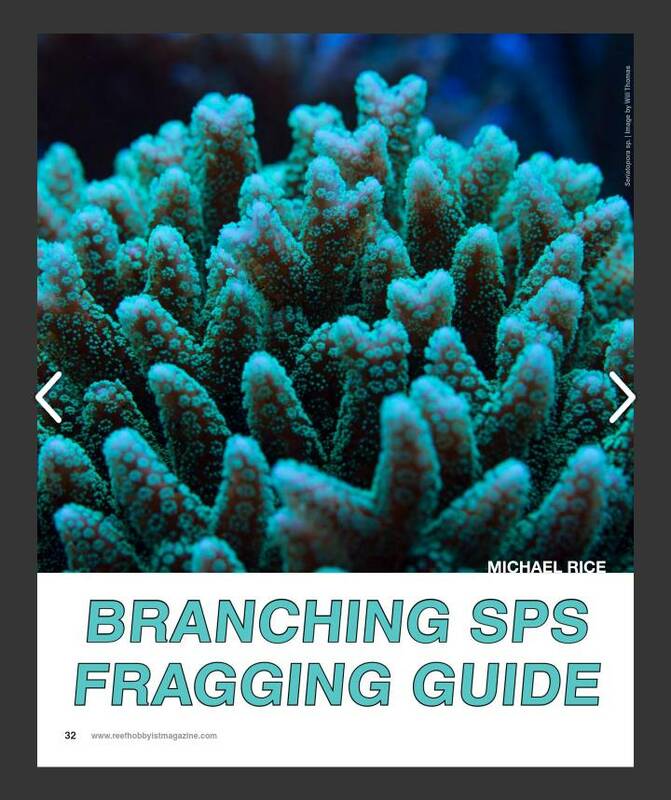 Got another fragging article coming up in the next issue of Reef Hobbyist Magazine this time featuring SPS corals. 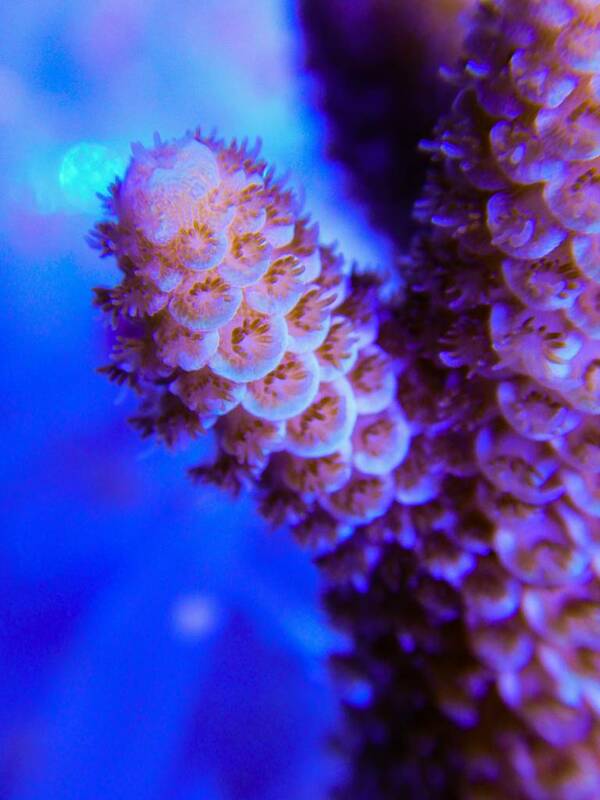 Just cut this awesome chunk of a millipora colony from Aqua Medic Live up last week for the article. Can't share all of it yet, but here's some shots of the specimen I picked out for the project.